As a breed, startups tend to be cash-starved and desperate to find ways to cut corners, reduce costs and overheads, and make whatever little funding they have go further. If this is you, then we have here some fast and easy ways to eliminate startup office costs that can be done without impacting your business operations and growth plans. 1. Save 32% on office costs by using a shared space. Your office rent and associated costs are the first thing that you should look at when you start thinking of cutting costs. Find out how in this post on what is the cost of renting an office in Bangalore. Moving to shared office space in Bangalore will save you 32% on average in rent compared to commercial office space. This is on the assumption that space required for one person is 200 square feet, with the average rate per sq. ft. as Rs.60. 2. Save 35% on employee costs by outsourcing. According to a study conducted by Freelancer.co.uk, a full 79% of those polled said using freelancers is a big part of their business strategy. 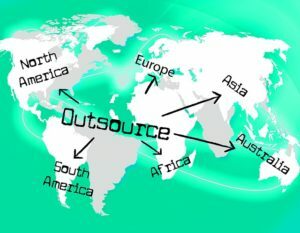 Outsourcing helps startups and small businesses to reduce their full-time employee costs. You pay only for what you get. You save on overheads, since you don’t have to worry about ESI, EPF, paid leave, etc. You save on the severance package costs, and you save on related compliance and statutory costs. All told, you can save, on average, about 30%-35% on all these employee costs by outsourcing. But even if you decide to hire or keep full-time employees, you can still reduce at least the EPF costs by 12% by registering your startup with the Employee Provident Fund Organisation of India. The Government will pay the employer contribution part for all new employees for the first 3 years. 3. Save 23% on IT costs by moving to the cloud. Investing in software and hardware can add up to a lot for startups and small businesses, since your IT infrastructure gets obsolete year after year if you don’t upgrade. According to esds.co.in, small businesses in India lead the way in worldwide cloud adoption rates with 32% growth rate. If you haven’t made this move to the cloud yet from on-site software and hardware, then now would be a good time to get started. The above statistic clearly points to cloud computing as the best solution to reduce your IT costs. Moving to the cloud enables you to save on IT purchase, installation and administration costs, and save on data backup and security costs. Most importantly, making use of cloud infrastructure allows you to scale quickly without having to make additional investments year after year. 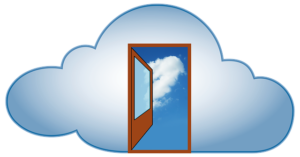 According to a study commissioned by Rackspace, you can save 23% on average by adopting cloud computing. 4. Save up to 90% on software costs by going open source. Almost every licensed software, service or solution you are paying for will have free and open source alternatives. 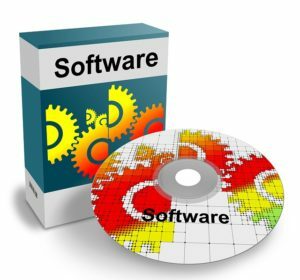 You can save up to 90% of the costs of licensed software by going for an open source alternative. You can generate huge cost savings even if you build a custom solution using available open source software. A famous example is Barclay’s, which has published a study of how they saved 90% of their IT spending by adopting Linux as their operating system and moving their development to the cloud. 5. 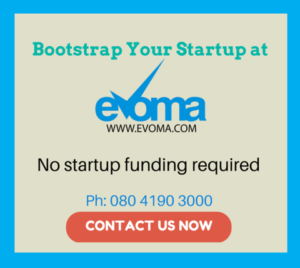 Save 3 years of income tax by getting a startup exemption. Make an effort to register your startup under the Central Government’s “Startup India Action Plan.” There are many benefits, but the one that is relevant here is under the G.S.R notification 180(E). 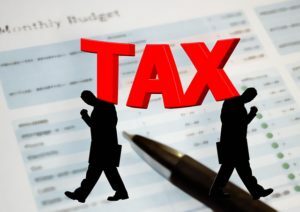 It states that a recognised startup is exempted from paying income tax for 3 years from the date of its incorporation. 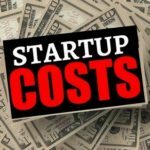 Implementing all these cost savings options will not only help you save money as a startup, but will also fuel your growth if you decide to plow the savings back into the business.